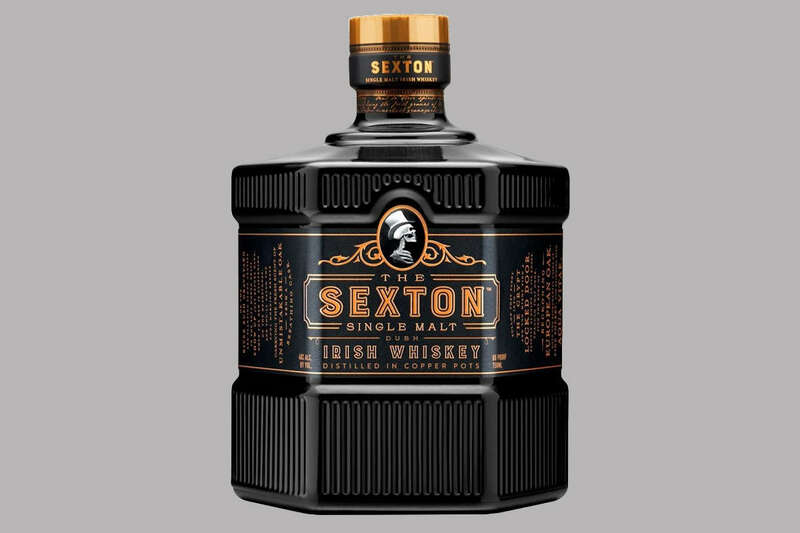 The Sexton Single Malt is a new Irish whiskey in a handsome bottle and at an affordable price point. 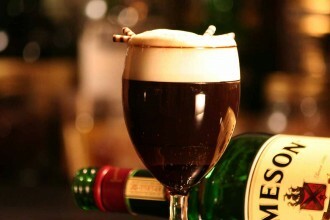 What Is Irish Coffee, Anyway? 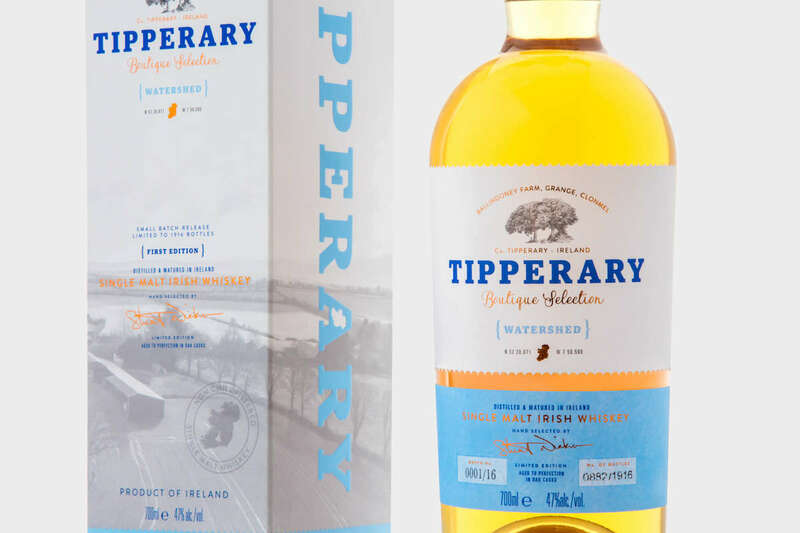 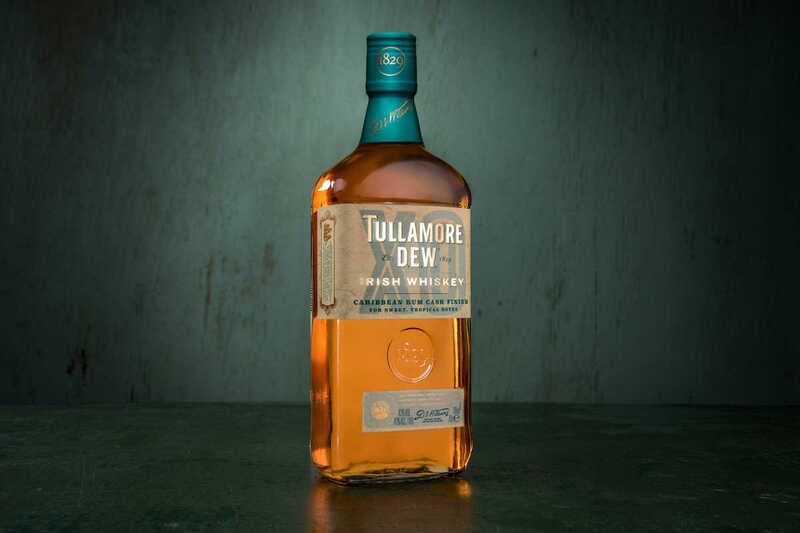 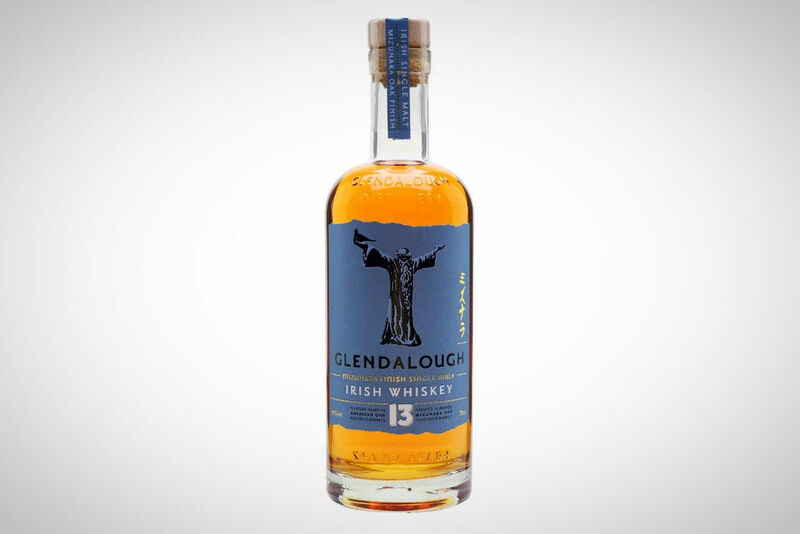 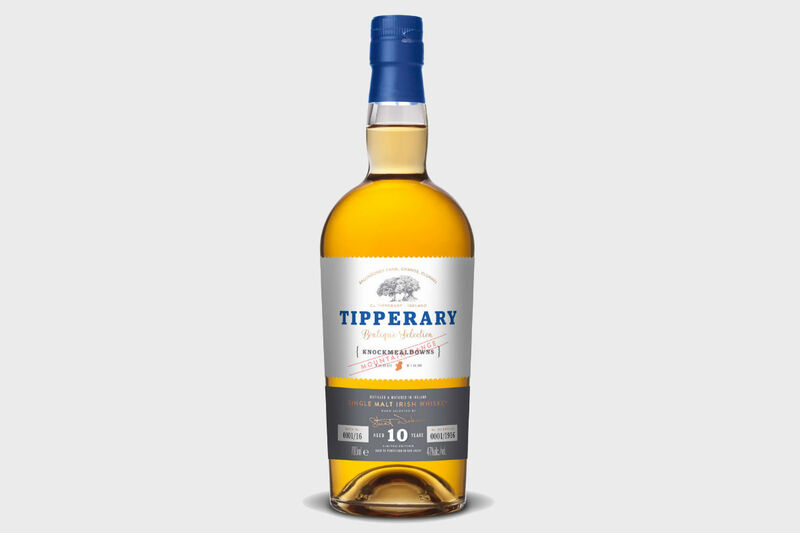 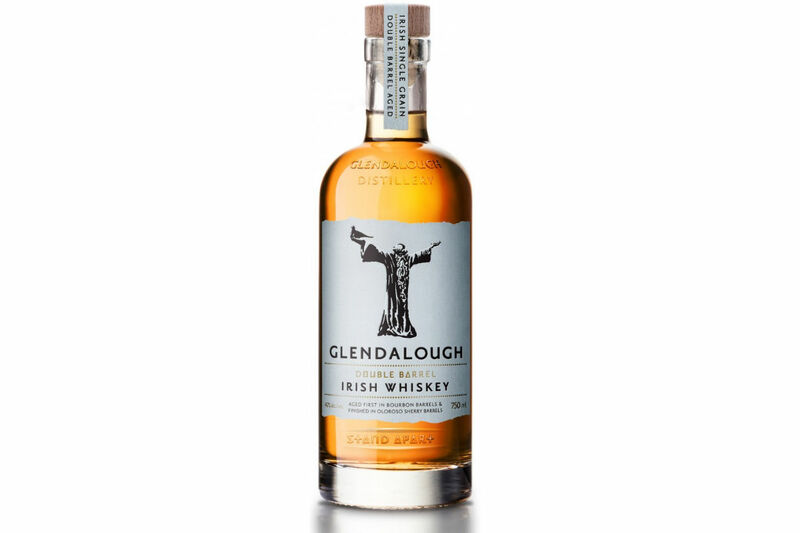 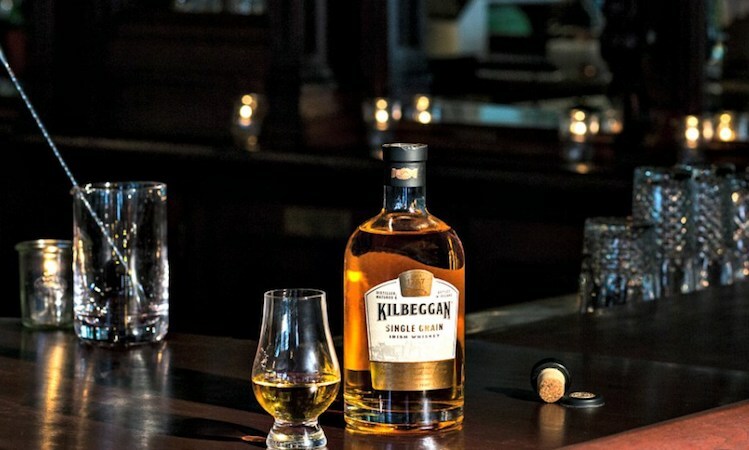 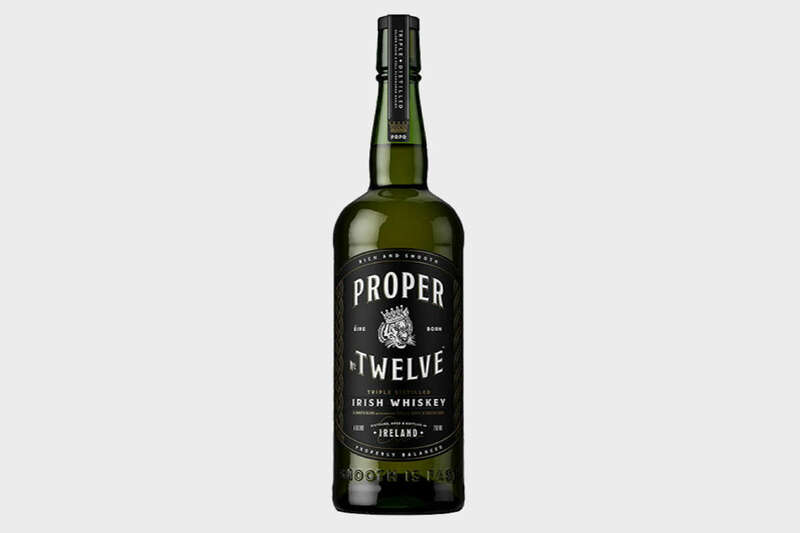 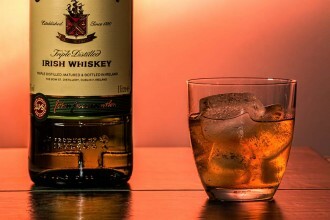 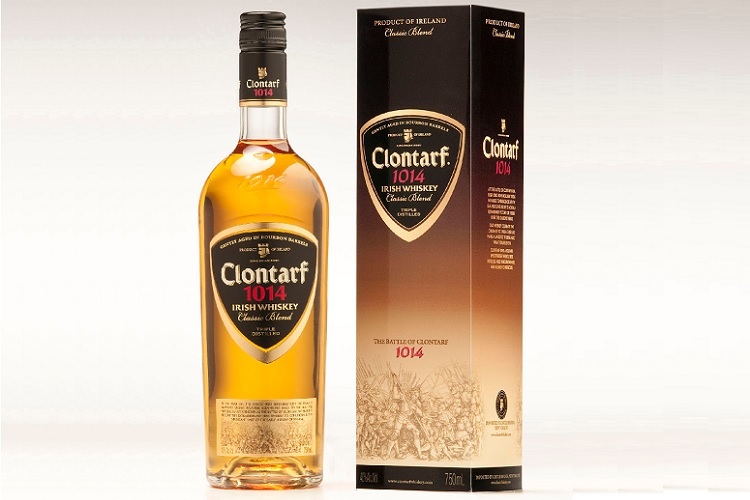 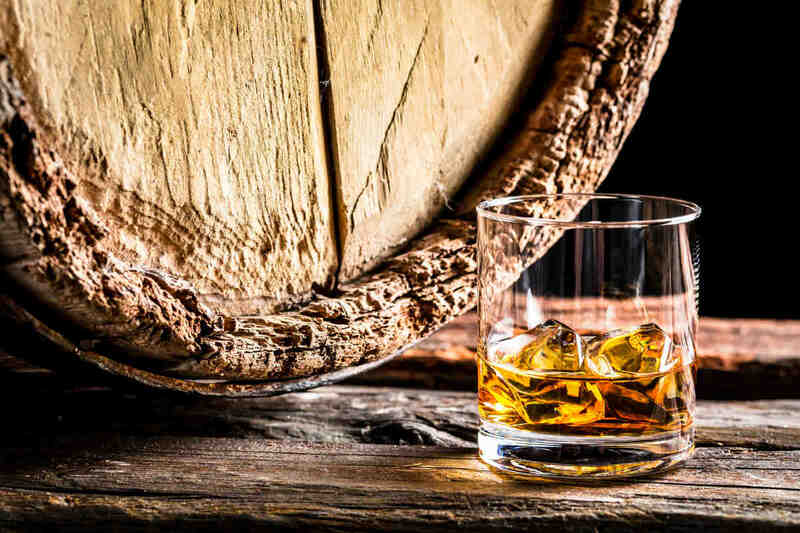 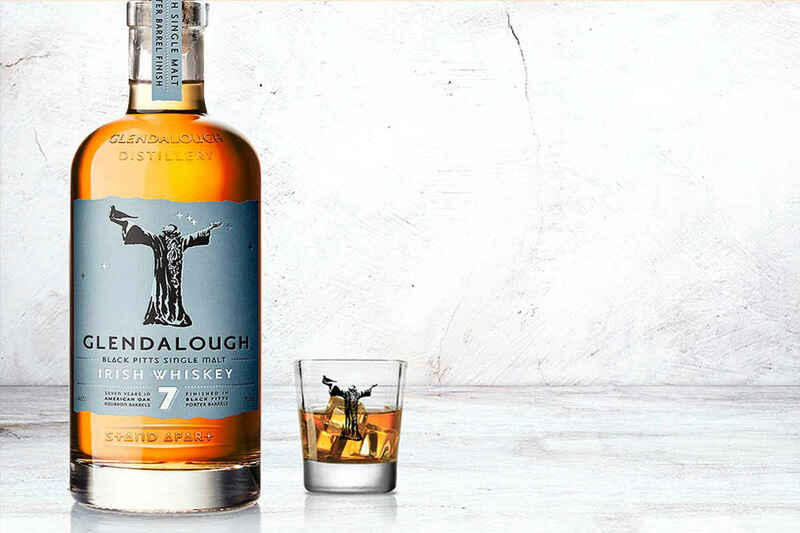 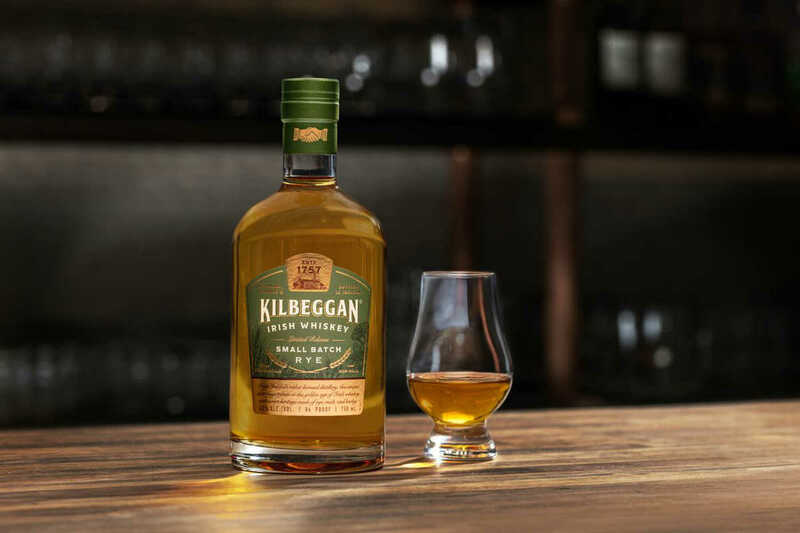 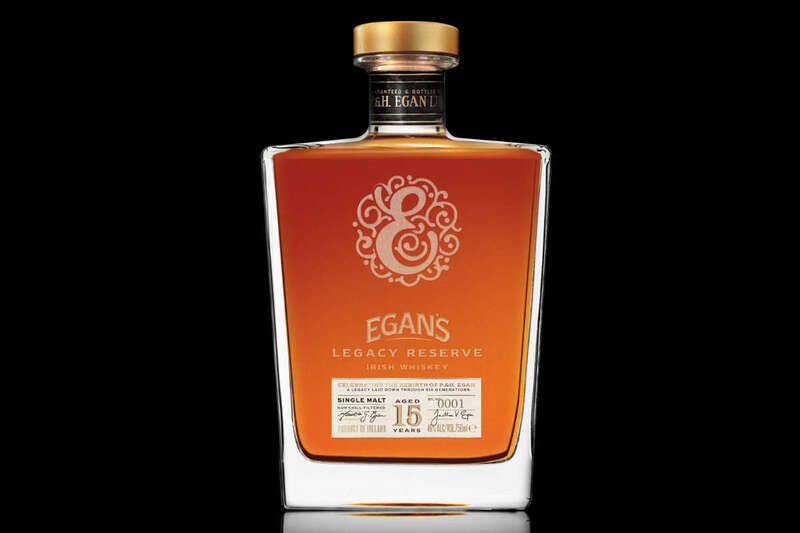 From Ireland to San Francisco, we trace the story of this classic drink. 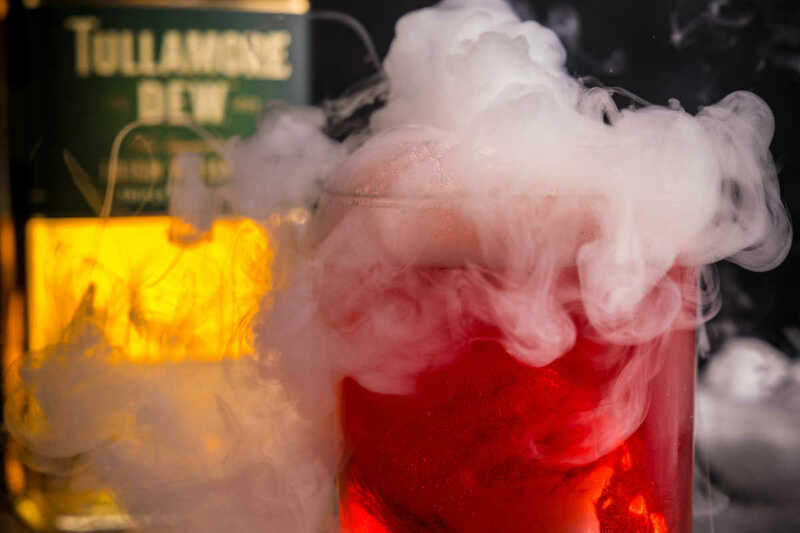 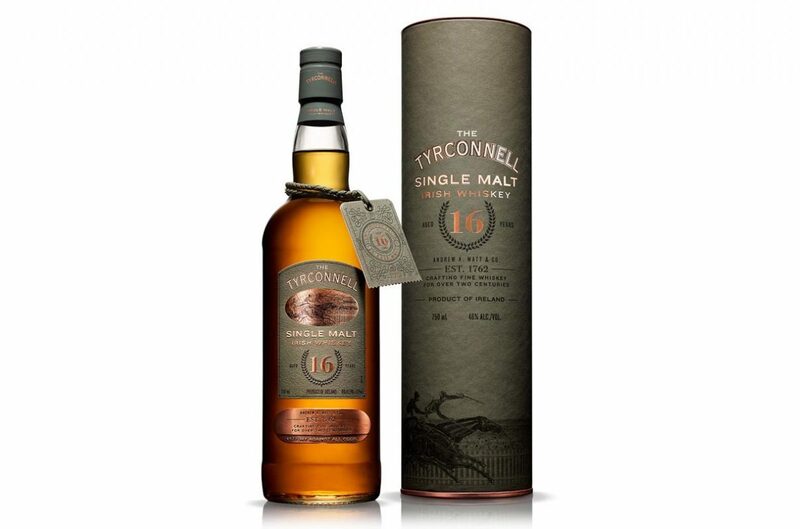 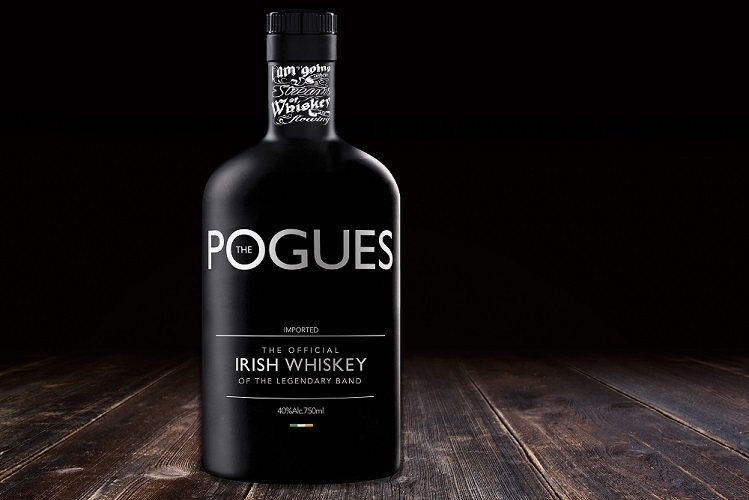 An Irish whiskey-spiked and Halloween-themed take on the classic Blood and Sand. 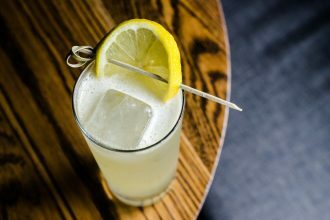 The Peche-y Keen is a refreshing, summertime cocktail combining Irish whiskey with blanc vermouth, lemon, and peach liqueur.